What is Laminated carrier bag? It's also called Laminated carrier bag, laminated reusable bag, non woven laminated bag, Eco laminated Reusable grocery bag, laminated promotional bag. 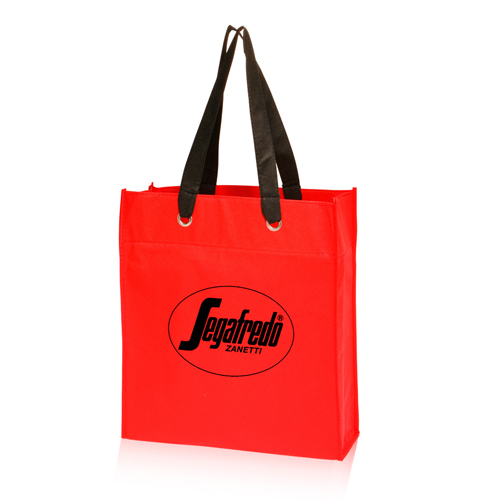 Here we mean non woven laminated bag because this is the most common used. (Pp woven laminated bag and rpet laminated bag are the specific products which can also be found in our product list.) 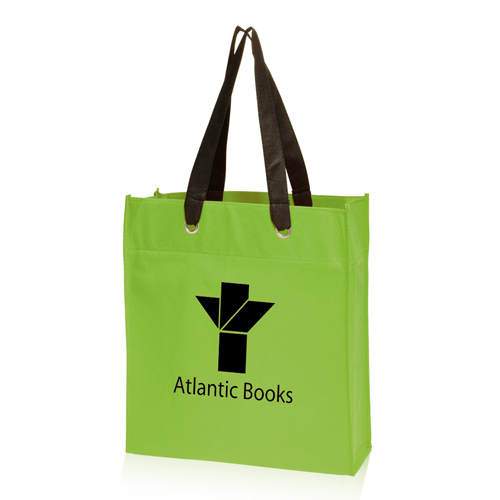 Non woven laminated Shopping Bags are the most colorful and economical Promotional Bags. Non woven fabric + lamination = 90 GSM (Grams for Square meter) - 140 GSM (Grams for Square meter). Laminated bag printing: CMYK printing. Can also do silk screen printing after lamination. 1): We are manufacturer so that we could provide you the competitive price, direct communication . 3): We are enterprise that gathering design ,output ,printing ,production,sale & delivery so that could provide you one-stop service. 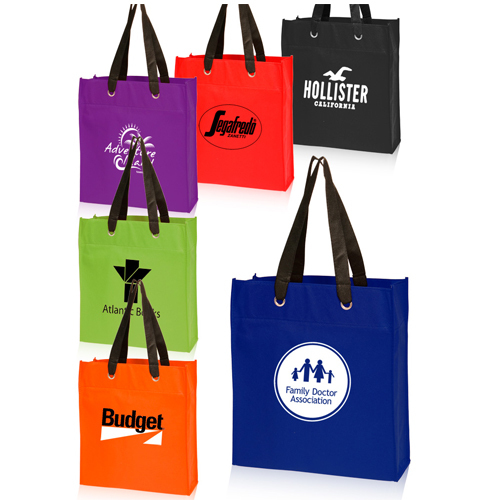 Looking for ideal Laminated Carrier Bag Manufacturer & supplier ? We have a wide selection at great prices to help you get creative. All the Reusable Grocery Bag are quality guaranteed. 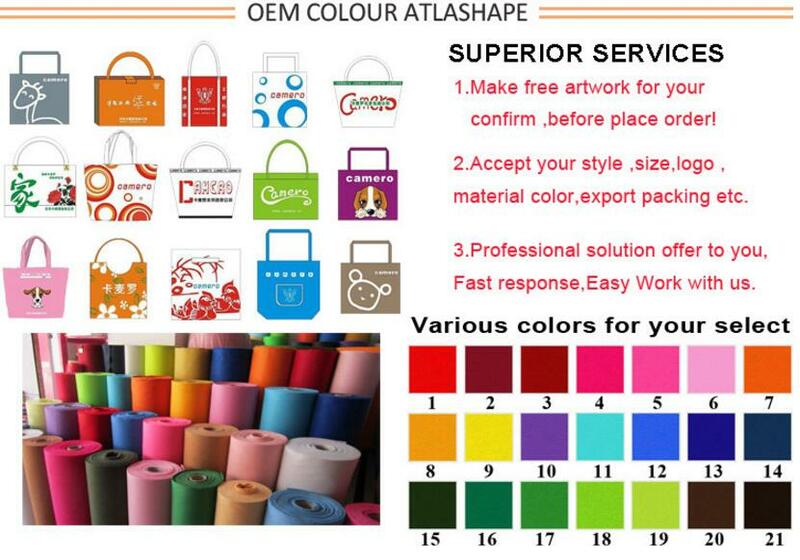 We are China Origin Factory of Fashion Woven Bags for Sale. If you have any question, please feel free to contact us.